A full schedule of holiday celebrations calls for an equally festive beauty look. 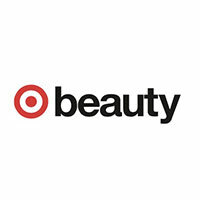 We've partnered with Target Beauty to share a handful of luxe products to use for an instantly glam upgrade. There is perhaps no greater wonder of the retail world than Target. If you're anything like us, "Target strikes again!" is a regular phrase in your vocabulary. There is nothing the mega-retailer can't do for your home, your wardrobe, or even your beauty routine. This rings especially true around the holidays. Beyond shopping for your party needs or buying last-minute gifts, you'll be relieved to know that achieving that quintessential Winter glam is yet another possibility during a trip to your favorite one-stop shop. Decking the shelves alongside those trusty cotton rounds and cult-favorite, $10 mascaras are an entire world of gloriously luxe products. From salon-quality hair tools to spa-like skincare staples, read on to see seven Target products that'll make you feel oh so fancy. 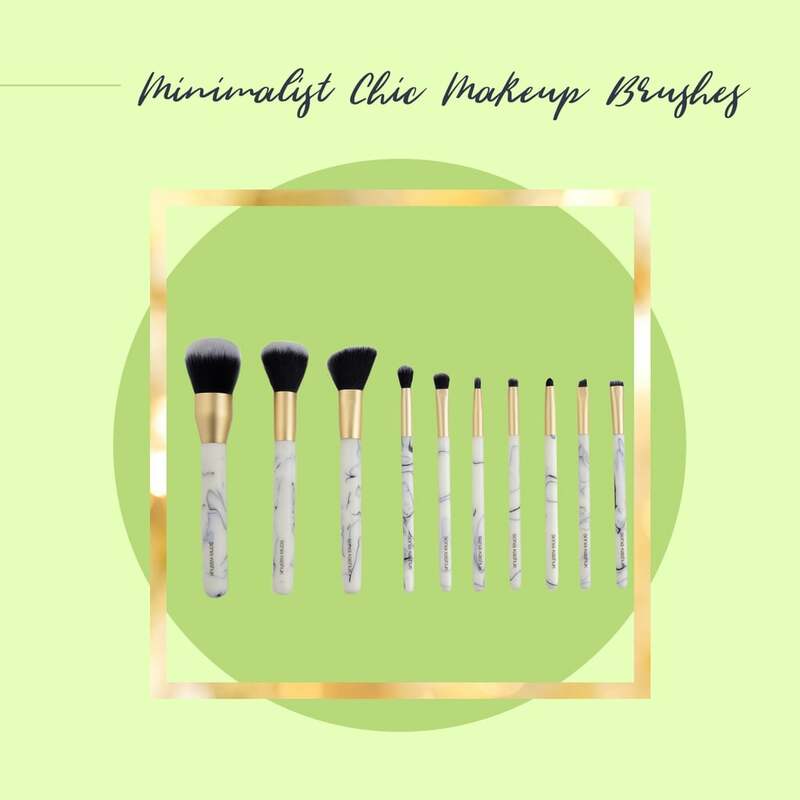 This collection of nine marble-and-gold brushes from Sonia Kashuk are any minimalist's dream come true. Not only will the soft, duo-fiber bristles feel like a treat for your face and apply your makeup flawlessly, but they'll look incredibly chic on a vanity, too. Trust us when we say you'll want to snag this exclusive set for your beauty-obsessed friend . . . and yourself. Though we may only be moving further into Winter, that doesn't mean beachy waves have to take a backseat until Spring break. Adding texture to your locks is a simple way to glam up your holiday beauty look, and waves are also a nice alternative to heat styles, such as curls or blowouts. 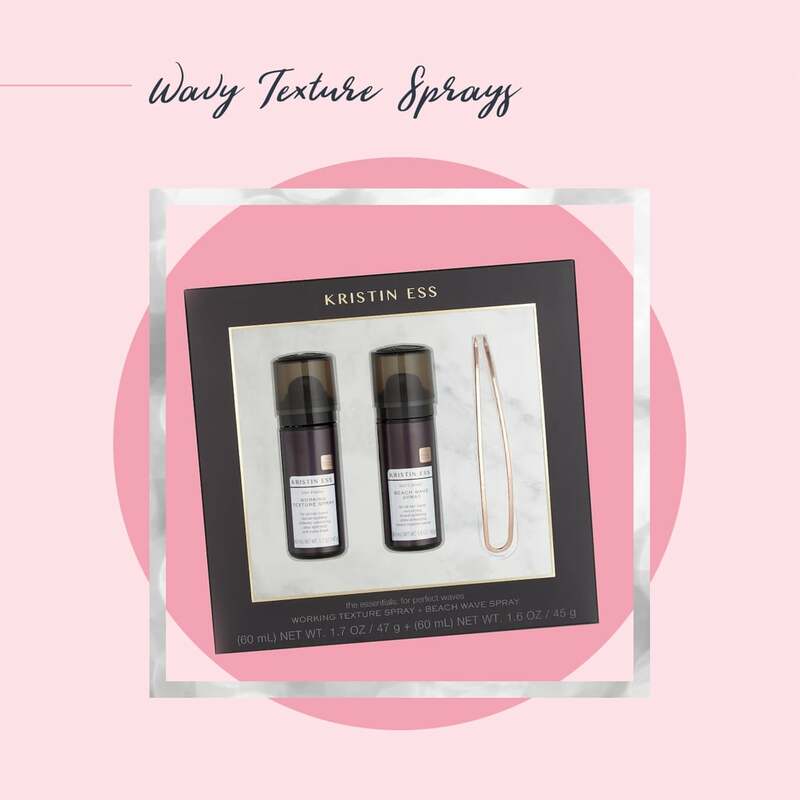 Target's special Kristin Ess set includes carry-on friendly sprays that can be used on a variety of hair textures and lengths. When us beauty girls love, we love hard. As if we needed an excuse to buy even more items in soft-pink shades and metallic finishes, this Chi styling set is shooting straight to the top of our holiday wish lists. The best part of all? The entire Target set is the cost of the cult-favorite flat iron alone! Even if the glitzy, feminine finish isn't quite your vibe, the set also comes in black, marble, and gold options. Yes, the idea of soft and fluffy mink falsies is pretty enticing. But the price tag? Not so much. 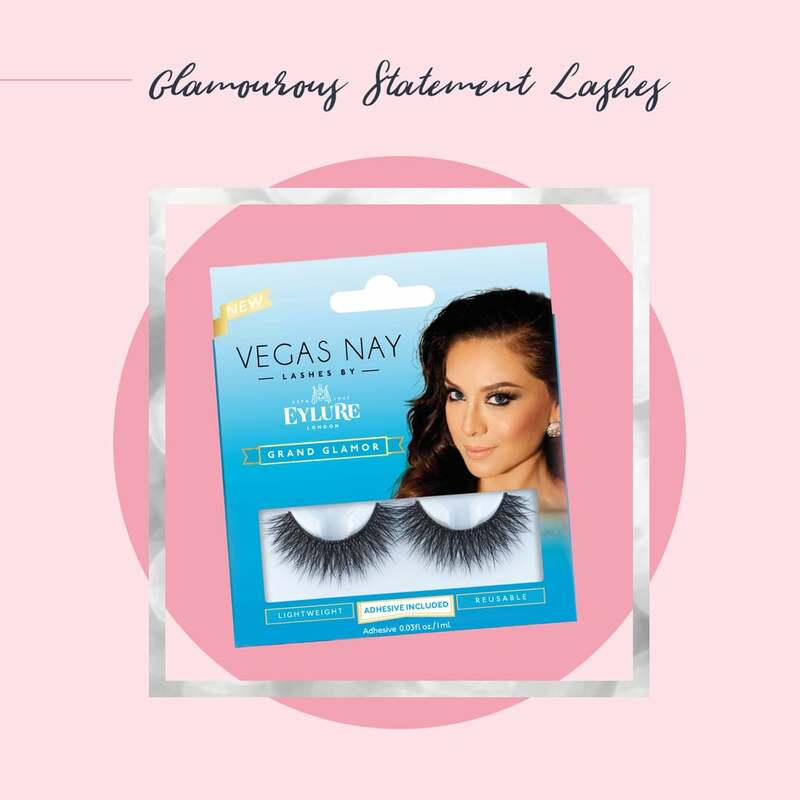 Thankfully, our girl Vegas Nay — OG Instagram makeup tutorial queen — teamed up with Eylure on a collection of ridiculously voluminous false lashes that look identical to their more expensive counterparts. Besides being lightweight, durable, and super affordable, they'll turn up the drama on any look when applied. Nothing says full-face glam quite like a vault of eye shadows and face powders. 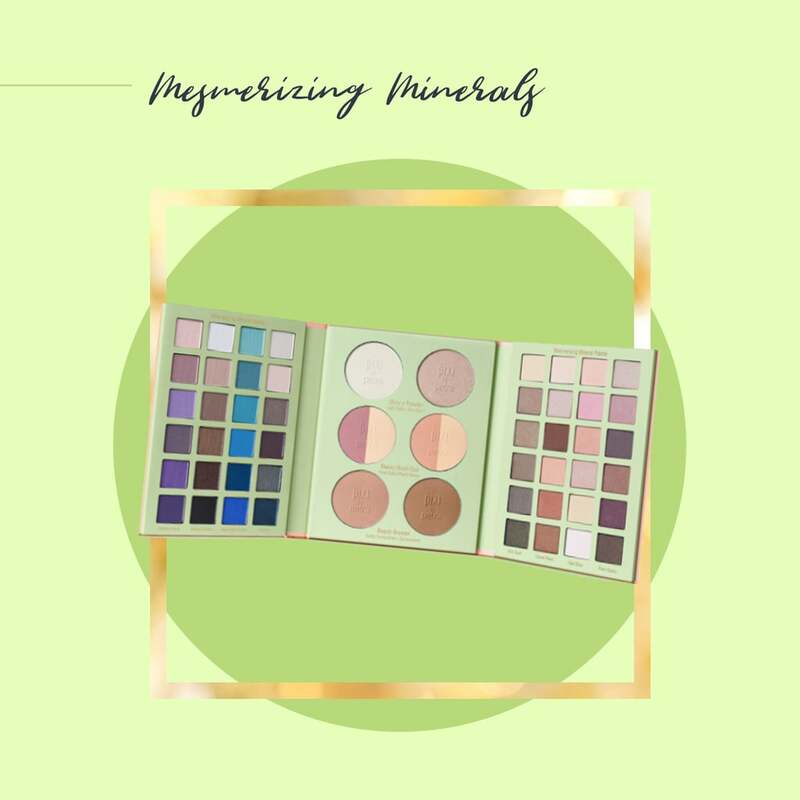 Just in time for the holiday season, Pixi is releasing the fourth edition of this color-stocked palette, exclusive to Target. With over 48(!) eye shadows, two highlighters, two blush duos, and two bronzers, this is the only palette you'll need for your entire calendar of festive events. 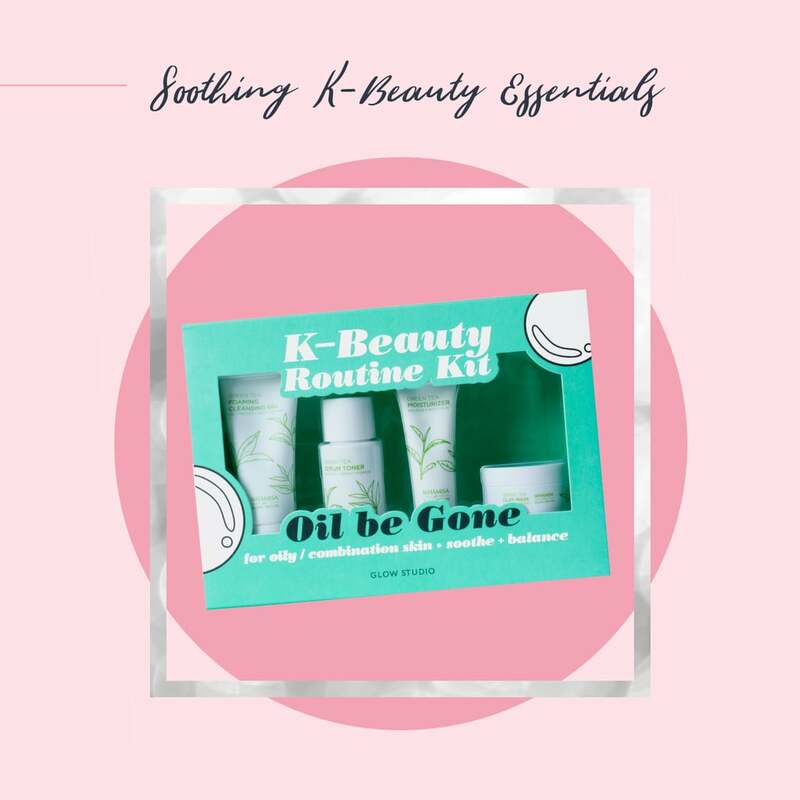 K-Beauty devotee or curious to learn what the hype is about? This all-encompassing set has your name on it. Skin-saving products like these can prove difficult to find at a budget-friendly price, but Target's special four-piece set is affordable and effective. Including a cleansing gel, toner, moisturizer, and clay mask, the antioxidant-rich green tea is perfect for combination and oily skin types. 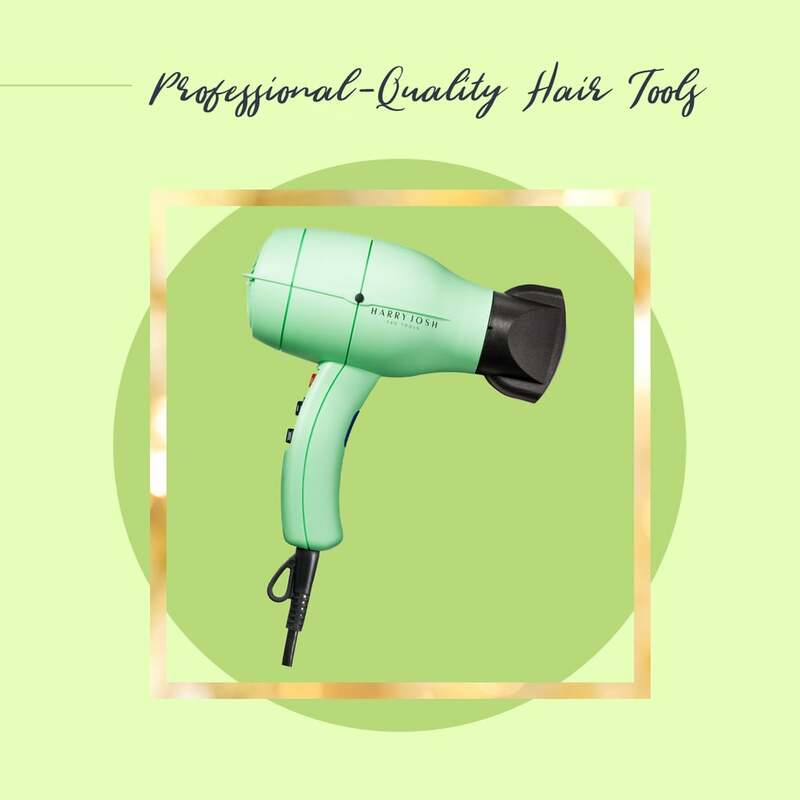 This mint-green hairdryer has helped style the manes of models and celebrities galore. 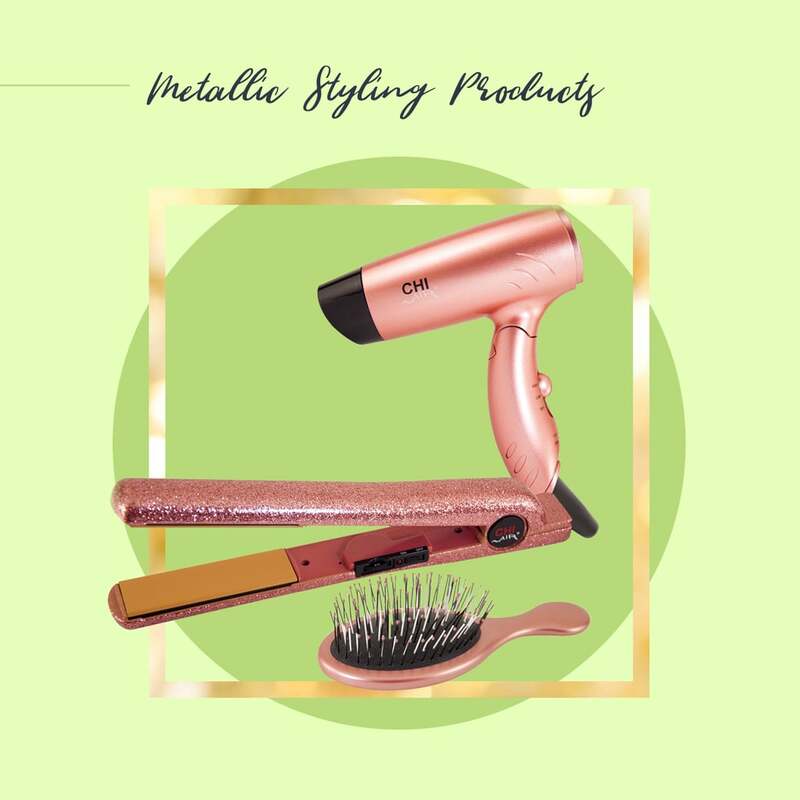 Designed by hair mastermind Harry Josh, it's insanely powerful and has built-in dual-ion technology to leave your locks soft and sleek. For those who have been putting off the splurge, now's the time to make your move!